The Tucson Industrial Development Authority makes purchasing a home more affordable for local residents with its down payment assistance and mortgage tax credit programs. Buyers whose annual income does not exceed $99,169 may receive up to 5 percent of their mortgage loan to help make their down payment under the Pima Tucson Homebuyer’s Solution (PTHS) program. Since 2012, the Tucson IDA has helped more than 3,800 local families become homeowners in Pima County through the program. It helped 873 homebuyers in 2017 alone. I visited our new 911 call center located on South Park Avenue. As you might now, we are in the final stages of reorganizing the way 911 calls are handled. One of the first steps to doing that was having a new department, Public Safety Communications, that would handle the work that was previously done by separately by sections of the Police and Fire Departments. The work continues at Jesse Owens Park. Although I have been touting the amount of public money I was able to secure from impact fees and service line warranty funds to put into the park, we had a couple of reminders that it isn’t just all about the money. Crews from Southern Arizona Paving and Construction Co, under contract with the City of Tucson Department of Transportation (TDOT), are scheduled to begin lowering manhole covers and water valve covers on Tanque Verde Road from Sabino Canyon Road to Kolb/Grant roads on Tuesday, May 29, 2018, in preparation of an upcoming repaving project. The utility adjustments will take place from 6 a.m. to 6 p.m. and are scheduled to be complete in one day. Arizona Symphonic Winds are starting their 2018 season this week. All concerts are at 7 pm at the Lázló Veres Amphitheater at Udall Park (7200 E Tanque Verde). Admission is free. Bring a comfortable chair and a picnic dinner. May 12 - Tchaikovsky Violin Concerto: Tucson Symphony violinist Joseph Rousos-Hammond brings this beloved concerto to the Udall stage. Overture to Martha and the Tucson March are among the other selections. Not to be missed. In coordination with the Presidential Proclamation, Governor Ducey has ordered that flags at all state office buildings be lowered to half-staff immediately until sunset on Saturday, April 21, the day of interment, for former First Lady Barbara Bush who passed away yesterday. 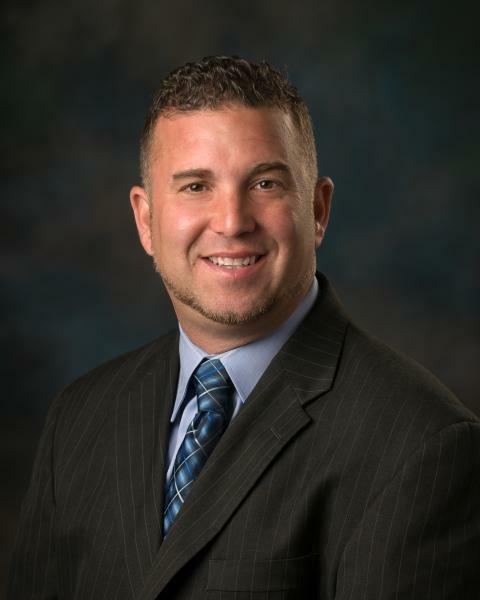 The City of Tucson is pleased to announce the selection and hiring of Brent Dennis as the Director of Tucson Parks and Recreation. Dennis will begin serving on April 2. Tucson Meet Your Birds is scheduled for Saturday, March 3, from 7 am to noon at Sweetwater Wetlands Park, 2511 W. Sweetwater Drive. This free public event is hosted by the Tucson Audubon Society and Tucson Water. 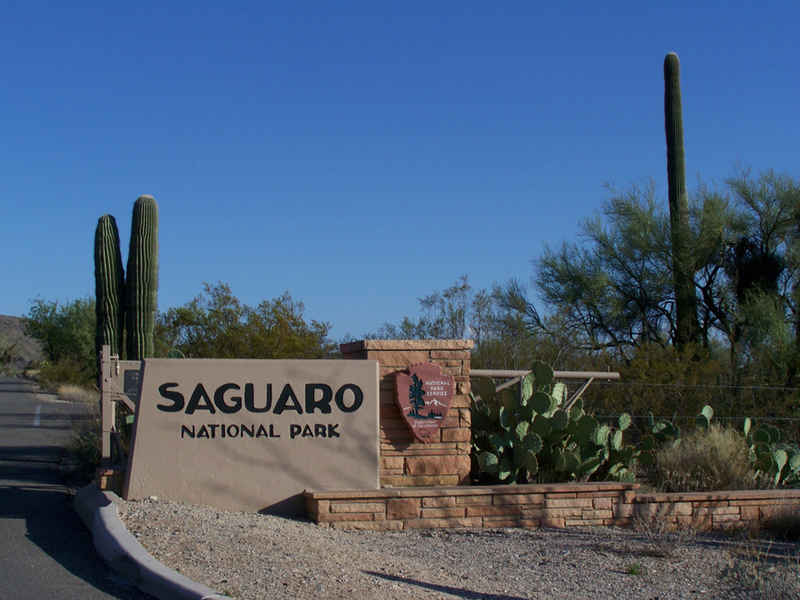 “Look, up in the sky!” will be the word when junior rangers attend “Astronomy Camp” in the Rincon Mountain District (east) of Saguaro National Park East on Saturday, March 24. The new event, running from 3 to 9 PM that day will travel from earth orbit to the farthest reaches of space through indoor and outdoor activities and a hands-on telescope session when darkness falls. Crews from Southern Arizona Paving and Construction Co, under contract with the City of Tucson Department of Transportation (TDOT), are scheduled to begin underground electrical conduit work today at the Wilmot Road and Fairmount Street intersection in preparation of an upcoming repaving project on Wilmot Road from Pima Street to Golf Links Road. Governor Ducey has ordered that flags at all state office buildings be lowered to half-staff from sunrise to sunset Wednesday, January 10, 2018 to honor the life of Specialist Robert W. Jones, of Vail, Arizona, who died Saturday while on assignment in Kosovo. Specialist Jones was a member of the 18th Military Police Brigade, of the United States Army, based in Germany. Flags will also be flown at half-staff on the day of his interment which will be communicated as soon as possible. On Saturday, Dec. 9, Pima Animal Care Center recovered a dead skunk from Jessie Owens Park, 400 S. Sarnoff Drive, that tested positive for rabies. Community member Robert Knight, who reported the incident to PACC and secured the dead animal, witnessed several unleashed dogs eating the carcass when he arrived.